By Candlelight MSF – Already wishing I’d bought two! 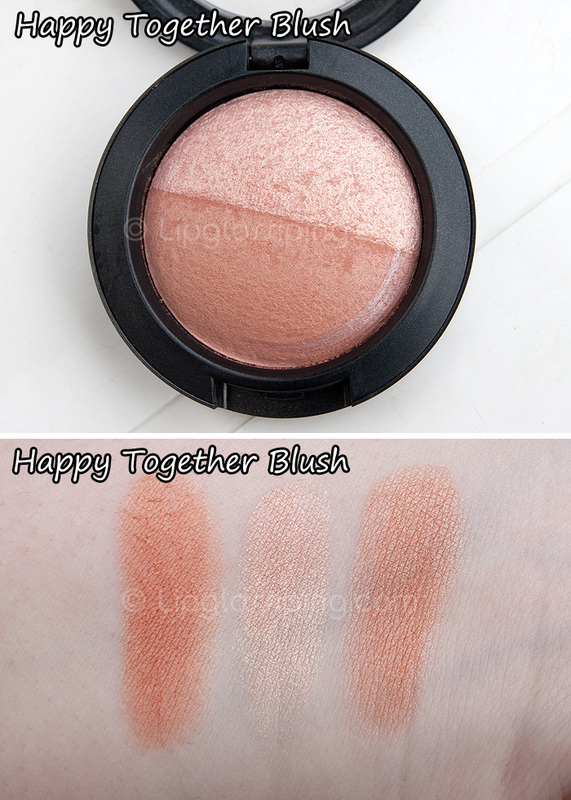 Happy Together Blush – Peachier than I imagined, beautiful with a light hand! 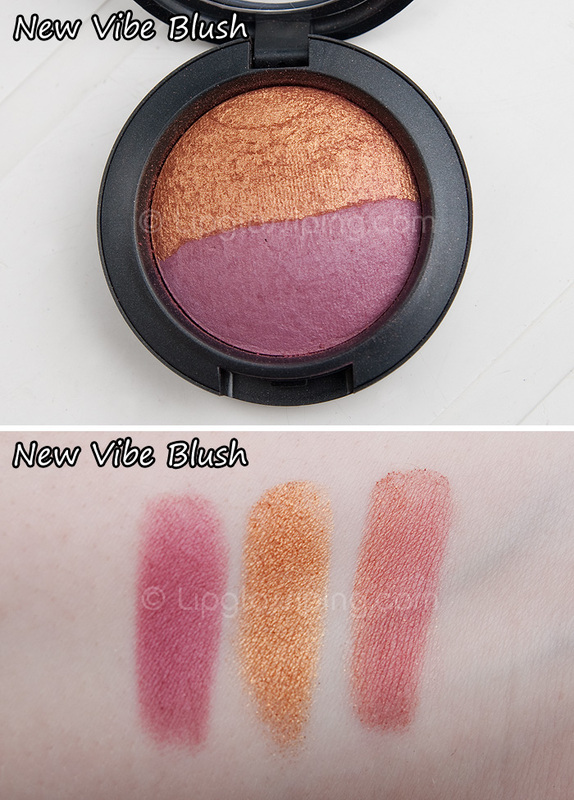 New Vibe Blush, LOVE! Gonna use as an eyeshadow too… adore the raspberry pink with gold when swirled together! All Styled Up and I Like it Like That are kinda similar. I Like It Like That is cooler toned and darker. Both, (in my opinion) stop short of being ‘statement lips’ which keeps them thoroughly wearable. Nothing appealed to me before but that new vibe blush is calling me. I hope they still have it online/in store for it shall be mine! Stereo Rose is sold out online now ..I’m surprised it lasted so long tbh! I can’t wait till this arrives on the US site! 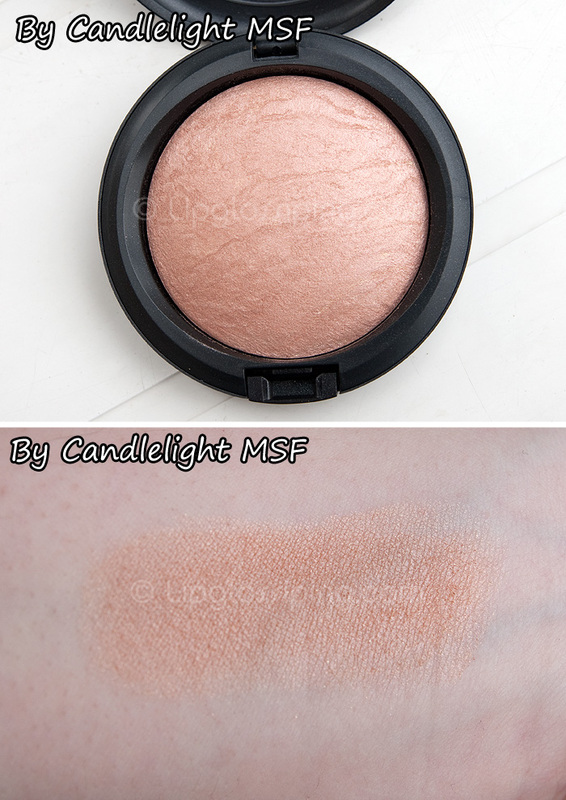 would you wear the candlelight MSF all over your face or just as a highlight! would love to get some of this collection, especially the lipsticks. The MSFs look beautiful! 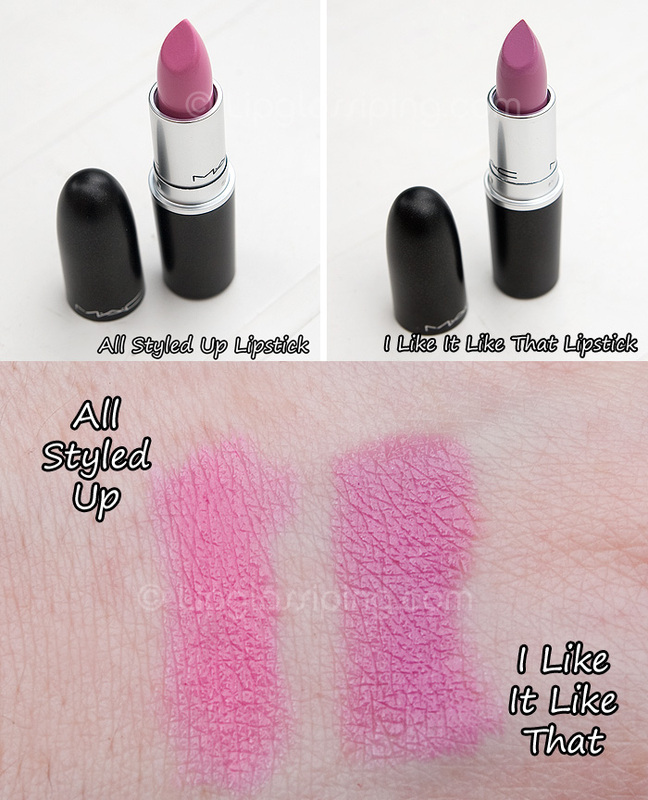 and I wasn’t really impressed with the lipsticks from this collection, but I really love All Styled Up! Awww, no mineralize eyeshadows? Those are my favorites and I’m excited that there are lots to choose from in this collection! Oh my! the msf’s look gorgeous!! 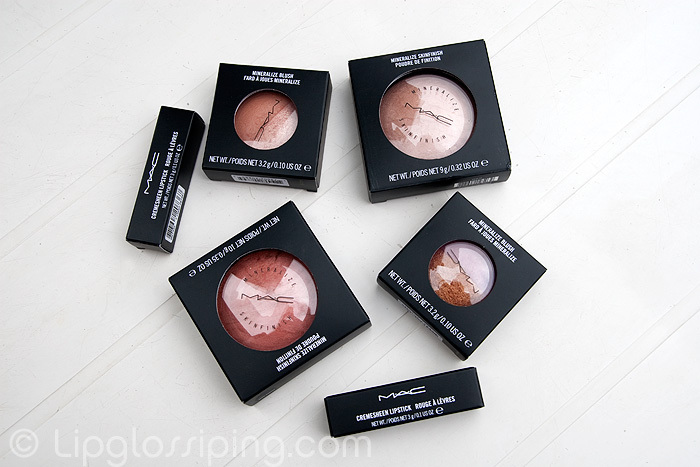 Would you recommend getting ‘by candlelight’ msf or the ‘happy together’ blush? @Hpnotiqz – By Candlelight is slightly cooler-toned, but the same colour depth as the two shades of Happy Together swirled together. 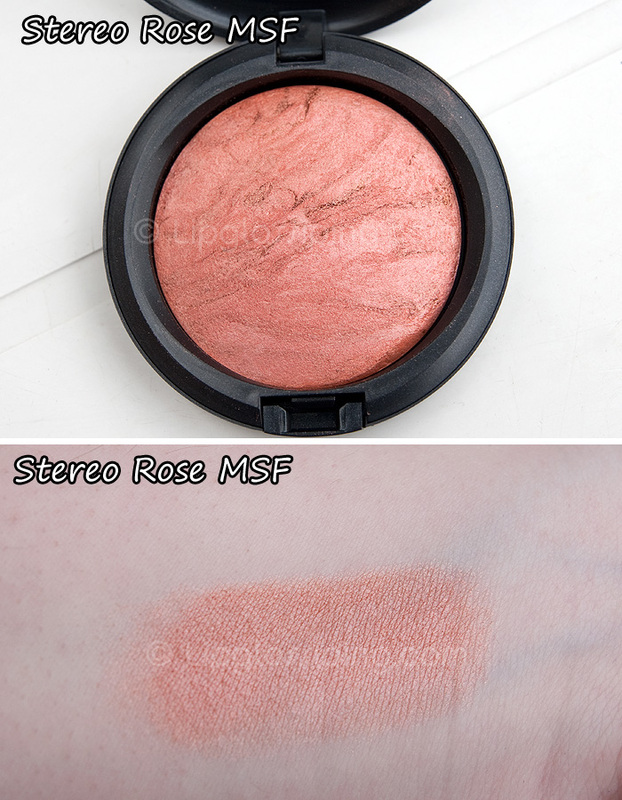 You get nearly 3x the product in an MSF as you do a mineralized blush (though you pay a little more). If you’re cooler more pink toned, I’d say go for the MSF. If you’re warmer and a touch darker, go for the blush. I like the New Vibe Blush and the two lipsticks. Nice! I’m wearing Happy Together today and it is gorgeous! I got a back up of By Candlelight when it came out with Warm & Cosy because it is so beautiful and works really well. I thought it could becopme the new Pleasureflush actually, it’s similar, just warmer and less shimmery. And Stereo Rose, well. it’s just a must! Shame it’s now sold out on the Mac UK website. I really loved happy together! but, I’m running out! what would be a dupe for the caramel side?